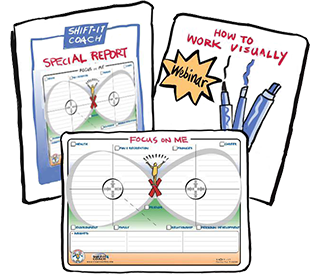 Get SHIFTed via visual strategic planning retreat customized for your unique situation and needs. 2-Day, 1-Day and Half-Day retreats held in beautiful Victoria, British Columbia, Canada. 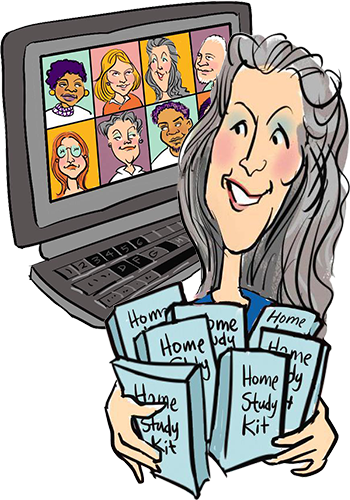 Online coaching and mentoring (via Webex & tablet scribing) From the comfort of your own location, no travel required. Choose level of support: 1-12 sessions packs. Need help in determining which option is best? 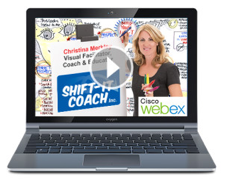 Please review the links above then email us at admin@shift-it-coach.com to schedule a free Exploratory Chat. Christina looks forward to meeting you and discussing your unique situation and needs.